In general, none of the expenses listed in the chart below are refundable, except any security deposits you must make may be refundable. 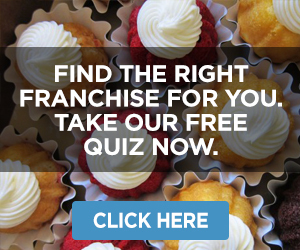 The franchisor does not finance any portion of your initial investment. 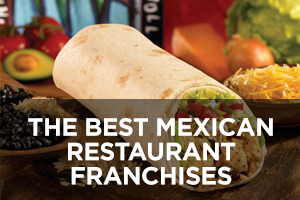 You must lease or otherwise provide a suitable facility for the operation of the Franchised Business. 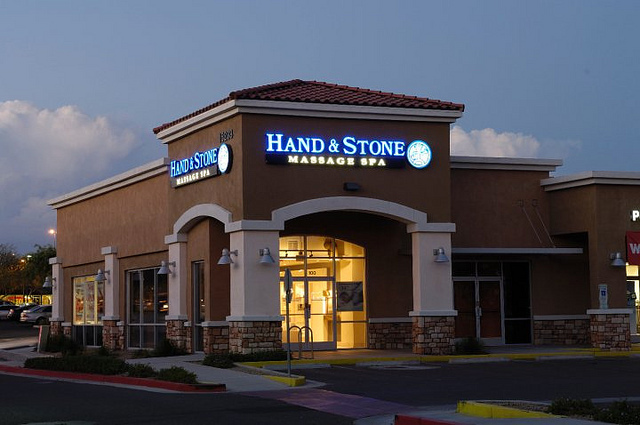 Typically, a Hand and Stone franchise will be located within a strip mall or shopping center and should be approximately 2,400 to 3,200 square feet. Lease costs will vary based upon the square footage leased, the cost per square foot, your geographic area, and the required maintenance costs. 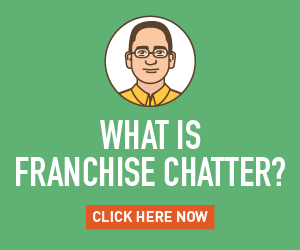 The franchisor assumes you will have to pay the first month’s rent and a security deposit equal to one month’s rent in advance. The amounts you pay are typically not refundable, but in certain circumstances, the security deposit may be. If you are a new customer of your local utilities, you will generally have to pay deposits in connection with services such as electric, telephone, gas, and water. The amount of deposit will vary depending upon the policies of the local utilities. 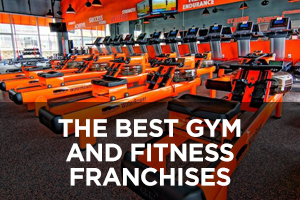 The facility must be renovated according to the franchisor’s standards and specifications. The cost of the leasehold improvements will vary depending upon the size of the facility you lease, the location of the Franchised Business, local wage rates, whether union labor is required, and the cost of materials. Your landlord may provide a partial build-out allowance. The estimates above are based upon non-union labor. You must purchase (or lease) office and reception area furniture, massage tables, water feature, artwork, and equipment necessary for providing the various services offered by Hand and Stone Massage and Facial Spas. Although these items may be leased, the range shown represents an estimated purchase price. 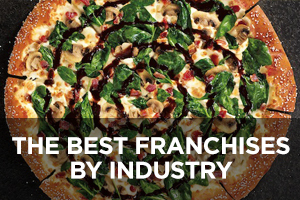 You must purchase and install the franchisor’s specified point-of-sale system. 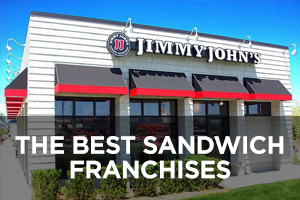 You must purchase the type and amount of insurance specified in the Franchise Agreement in addition to any other insurance that may be required by applicable law, any lender, or your landlord. The initial payment shown above represents 25% of the annual premium which is typically paid prior to opening. You must purchase general office supplies including stationery and typical office equipment. Factors that may affect your cost of office equipment and supplies include local market conditions, competition among suppliers, and other factors. You must purchase and install a camera and music system. The cost of the system and its installation will vary based on competition among suppliers, local wage rates, and other factors. You must carry an inventory of bags, tissue paper, and other packaging goods, plus products for retail sale, such as massage oils, candles, and facial products. The cost of these items may vary based on manufacturers’ discounts and specials at the time of purchase and other factors. 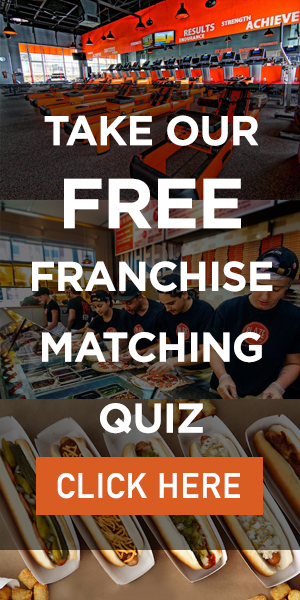 The cost of initial training is included in the Franchise Fee, but you must pay transportation and expenses for meals and lodging while attending training. The total cost will vary depending on the number of people attending, how far you travel, and the type of accommodations you choose. 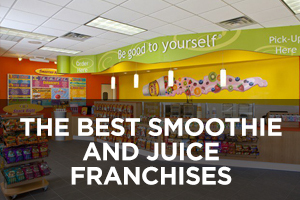 This range includes the cost of all signage used in the Franchised Business. 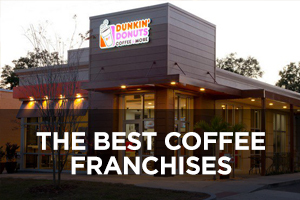 The signage requirements and costs will vary based upon the size and location of the Franchised Business, local zoning requirements, landlord specifications, and local wage rates for installation. You must spend between $5,000 and $10,000 on Grand Opening Advertising. 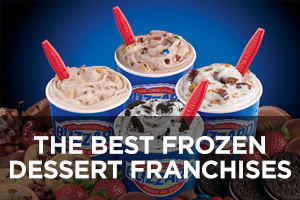 You must pay this money to the franchisor, and its Advertising Agency will conduct your Grand Opening Advertising campaign on your behalf. In addition, you are required to provide approximately $2,100 in complimentary services during the Grand Opening event. Local government agencies typically charge fees for occupancy permits, operating licenses, and sales tax licenses. Your actual costs may vary based on the requirements of local government agencies. You must use HS Design or an approved architect. If you used an approved architect, the franchisor must review their plans and will charge for the supervisory services. The franchisor’s charge to review an architect’s plans will not exceed $500. 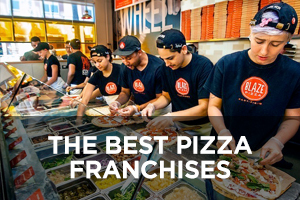 You will need to employ an attorney, an accountant, and other consultants of your choosing to assist you in reviewing the Franchise Agreement and in establishing your Franchised Business. These fees may vary from location to location depending upon the prevailing rates of local attorneys, accountants, and consultants. 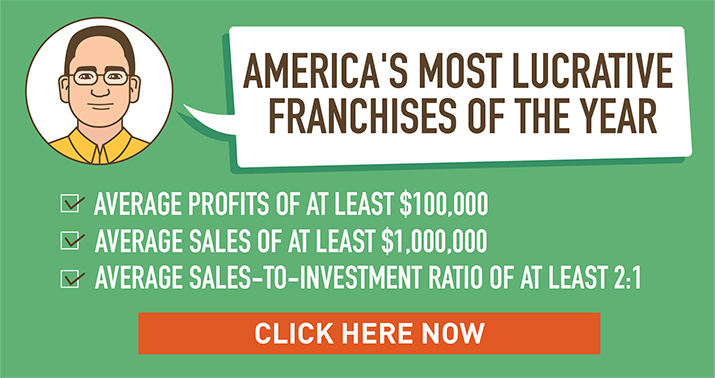 The franchisor recommends that you have a minimum amount of working capital available to cover operating expenses, including employees’ salaries, for the first 9 months that the Franchised Business is open. 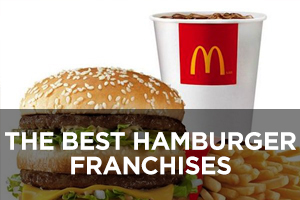 However, the franchisor cannot guarantee that its recommendation will be sufficient. Additional working capital may be required if sales are low or operating costs are high. 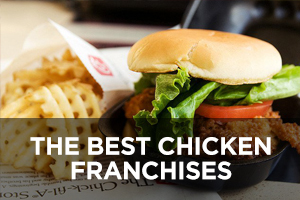 In compiling this chart, the franchisor relied on its 10 years of franchising experience. 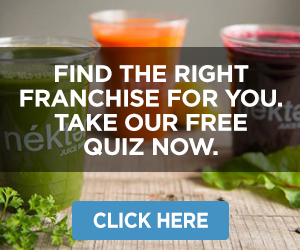 The amounts shown are estimates only and may vary for many reasons including the size of the facility you lease, the capabilities of your management team, where you locate your Franchised Business, and your business experience and acumen.